Water--itself vital to human life--has always played an important role in religious and magickal rituals. Water is commonly used in religious rites to cleanse people, places, or things. In the Baptist Church in which I grew up, people were ritually immersed in a natural body of water by the preacher to symbolize their “rebirth in Christ”--an outward sign of their inward spiritual transformation. In the Catholic Church, holy-water (water blessed by a Priest) is often sprinkled on people, objects, or in dwellings such as houses to bless and cleanse them of any negative energy. In the Hoodoo Tradition, many different baths are often prescribed for various conditions. These baths often contain an herb(s), mineral, or chemical in addition to the water depending on the need of the individual. Many spiritual-waters began as herbal perfumes or colognes and thus often have an alcohol base despite being identified as water. Over time spiritual practitioners began using these perfumes or colognes in accordance with the magickal correspondences associated with the herbs they contained. For this reason, spiritual waters are often added to baths, floor-washes, or rubbed onto the body. Some may be used to feed mojo bags, wash talismans, roots, or clean candles before their use in spells. Finally, some spiritual waters may be used as offerings to spirits or the ancestors in some cases. Holy Water may be made by putting three pinches of salt into a vial of water and fervently praying the 23rd Psalm over it. Peace-Water is used to bring peace to an environment as well as to prevent negative people and/or entities from entering the household. It may be sprinkled in the four corners of a room, or the four corners of a property. To make peace-water brew a tea of fresh basil leaves, add a splash of bay rum and a few drops of liquid bluing. War-Water is used to bring about disruption in a household by forcing its inhabitants to fuss and fight with one another. To make effective war water, place three iron nails in a glass jar of water add some magnetic sand and Spanish Moss. Traditionally, to use war-water you would break the glass jar on the doorstep of your enemy where he or she would step in the mess and be "poisoned through the feet". Bay-Rum is an astringent perfume that has famously been used by men as an aftershave. It can be placed in baths for personal cleansing, used as an offering to spirits, or placed on the tip of a broom which is used to sweep a carpet to cleanse it of evil messes. 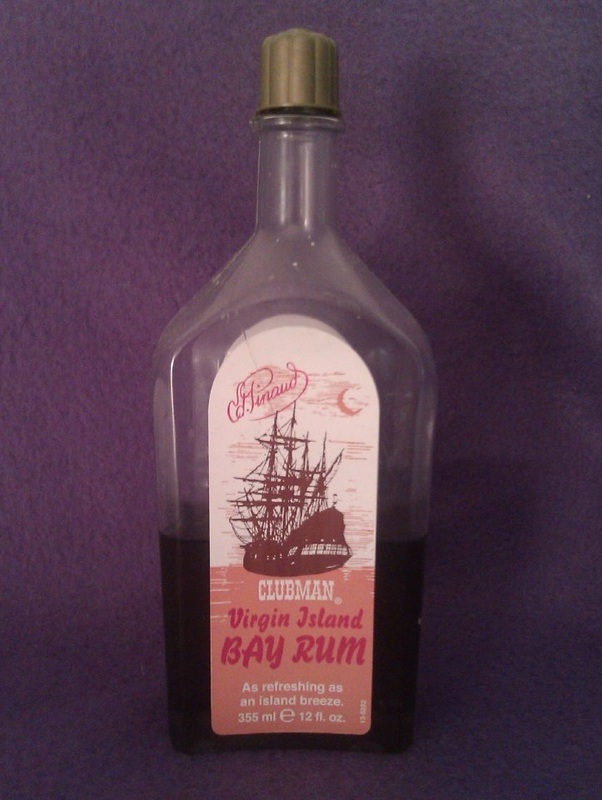 To make bay rum add bay-leaves and allspice berries to a bottle of rum. Florida-Water is a floral scented water that was originally used as a perfume cologne by both men and women in the 19th century. It has many and varied uses in the Hoodoo Tradition such as an offering for spirits, protection of the home (by putting it in a spray bottle and misting it in the air), protection, and cleansing objects in a similar manner as Holy-Water. Blue Water is used to rid a person or place of negative energy, hexes, and crossed-conditions. It can easily be made by adding liquid bluing to tap water and adding a pinch of salt. Pray the 23rd Psalm over the water and make the sign of the cross to seal the working. There are several ways of using Blue-Water from taking a spiritual bath, adding it to scrub waters, or leaving it sitting out in a clear glass somewhere in the home.